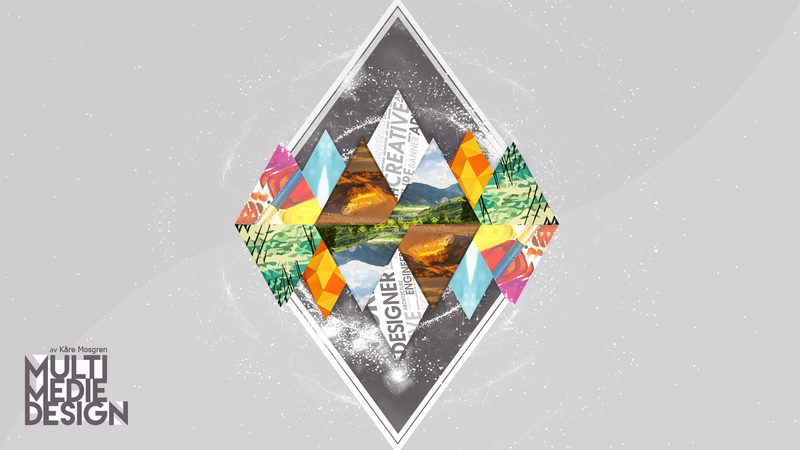 This was my first ever graphic design exam. 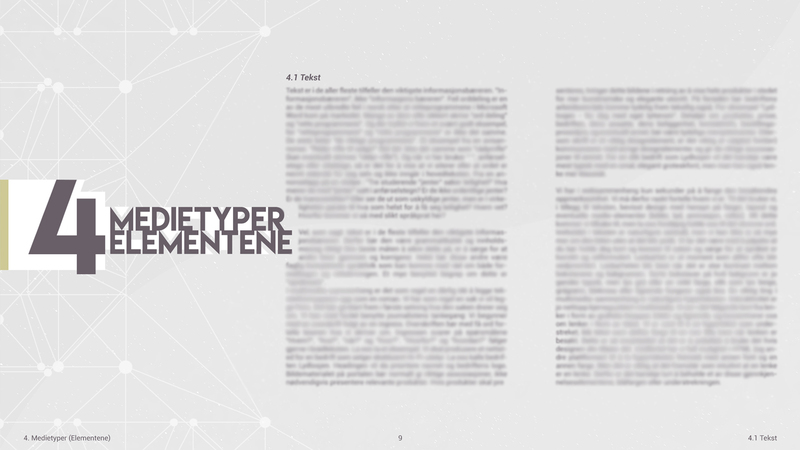 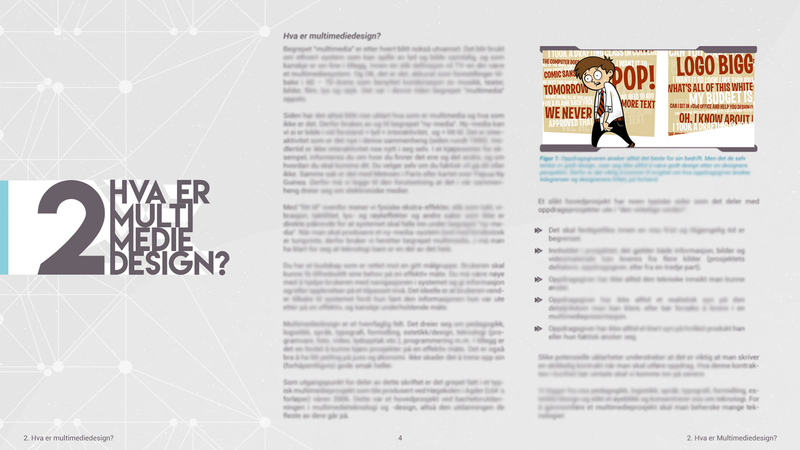 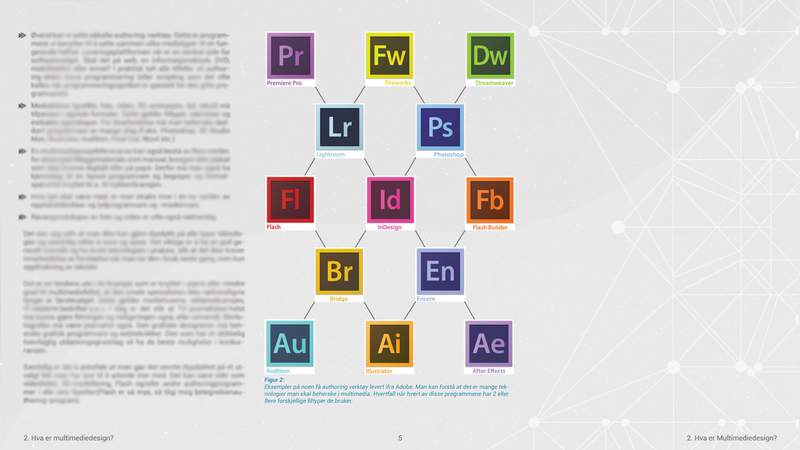 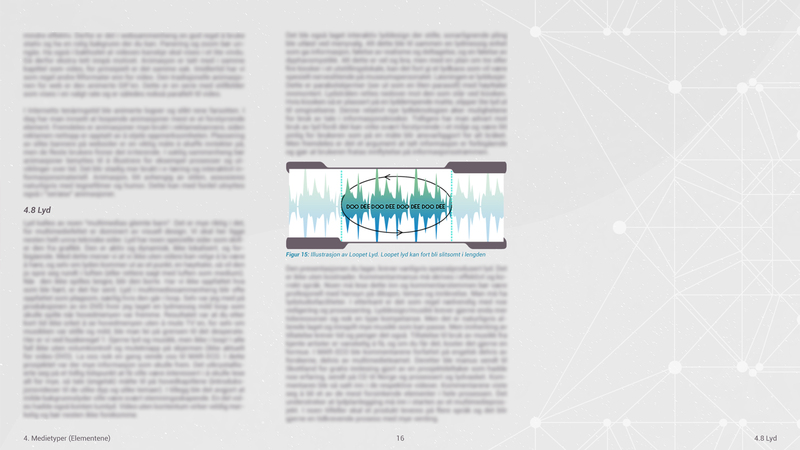 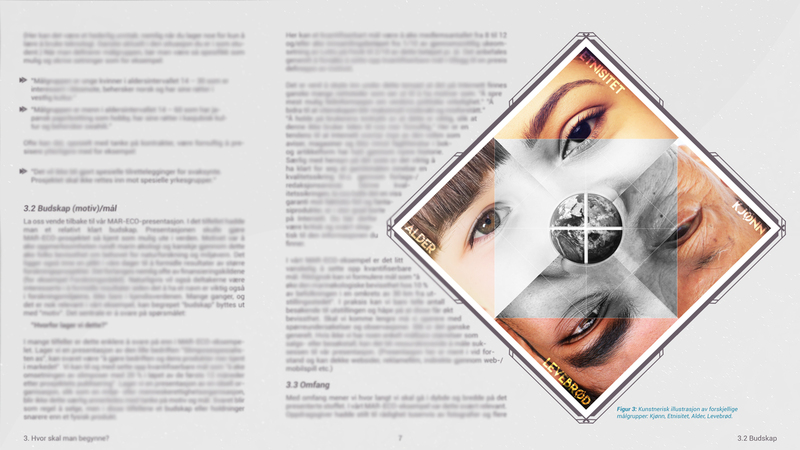 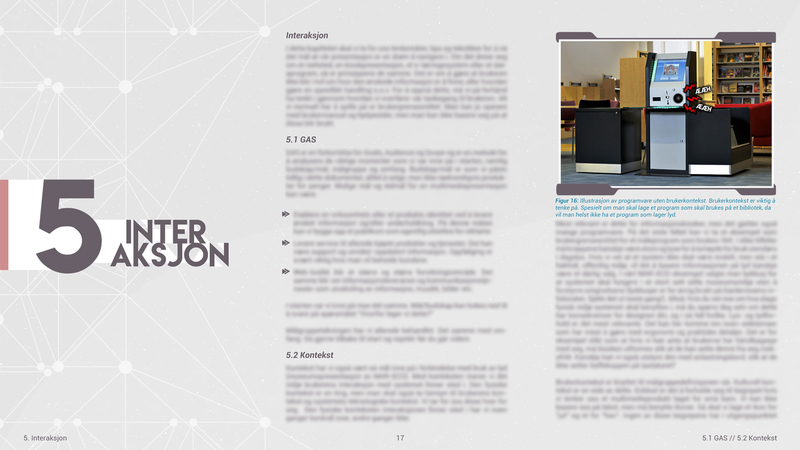 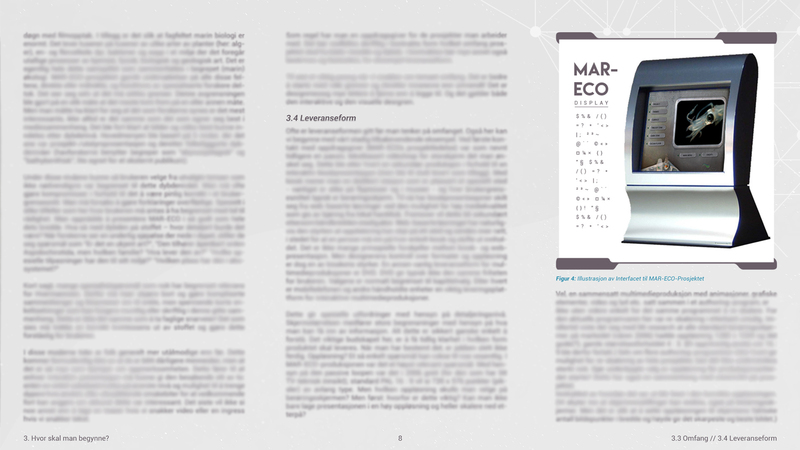 We were handed a word document with all the text from our textbook, and were told to design the book ourselves. 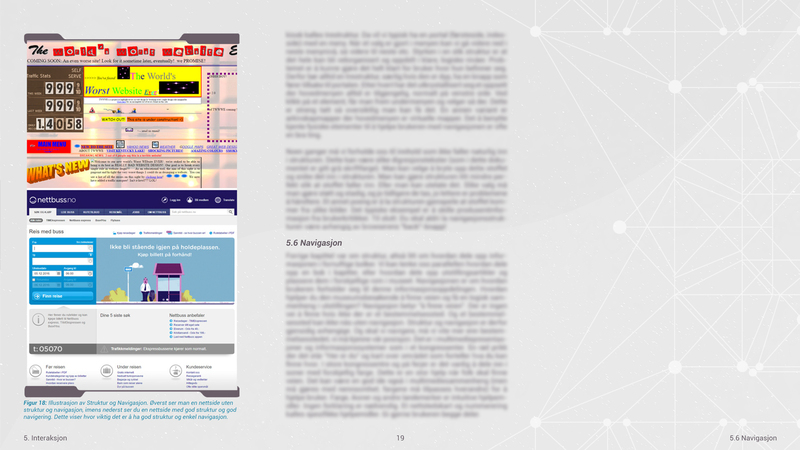 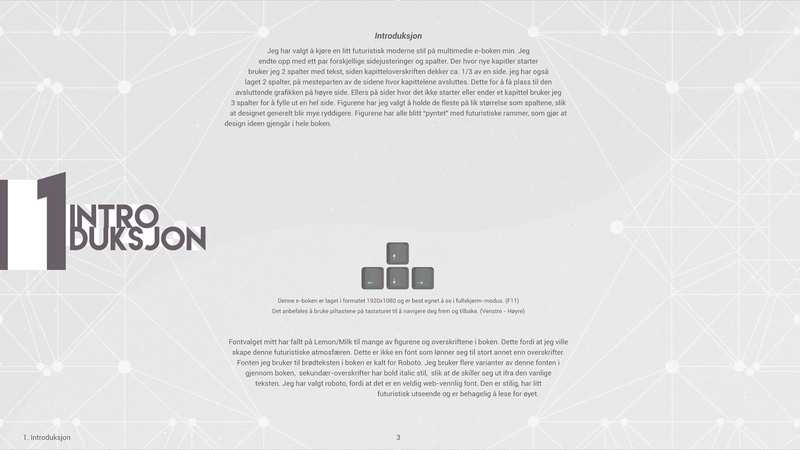 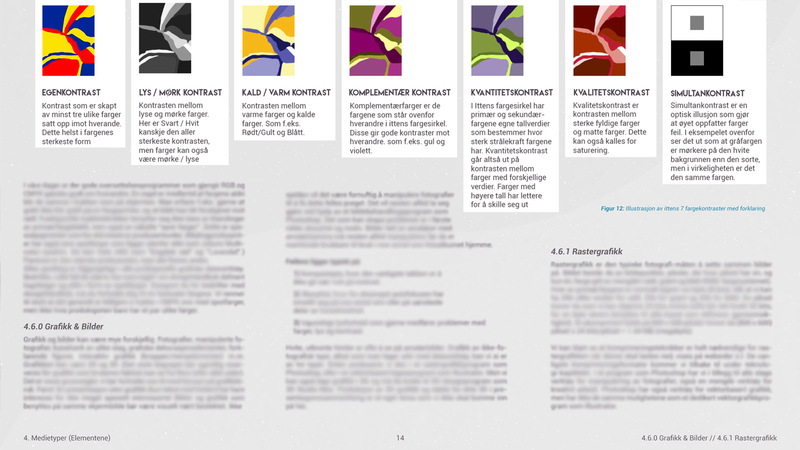 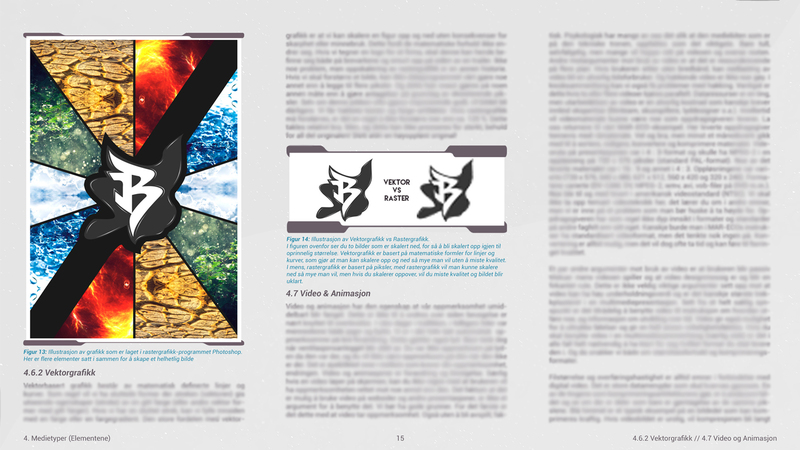 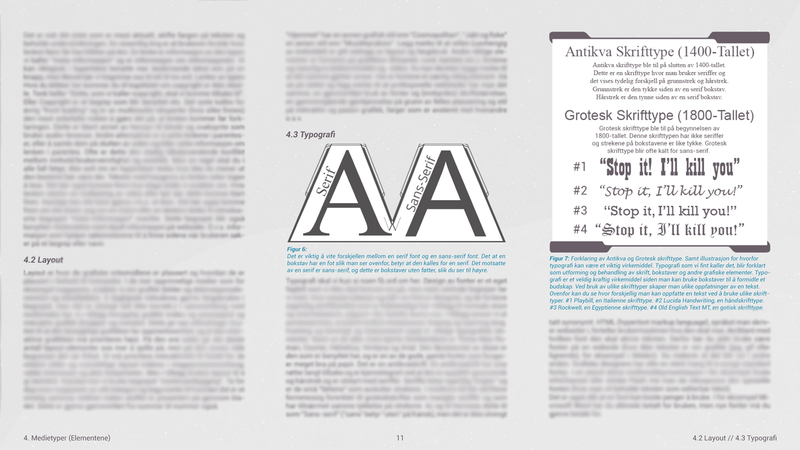 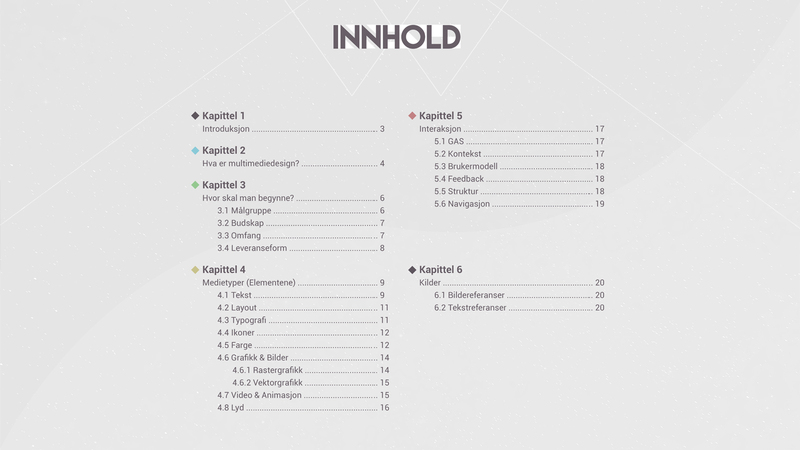 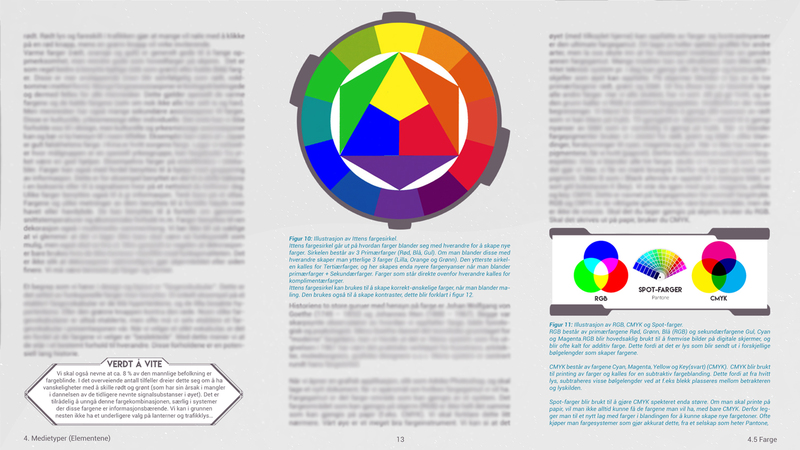 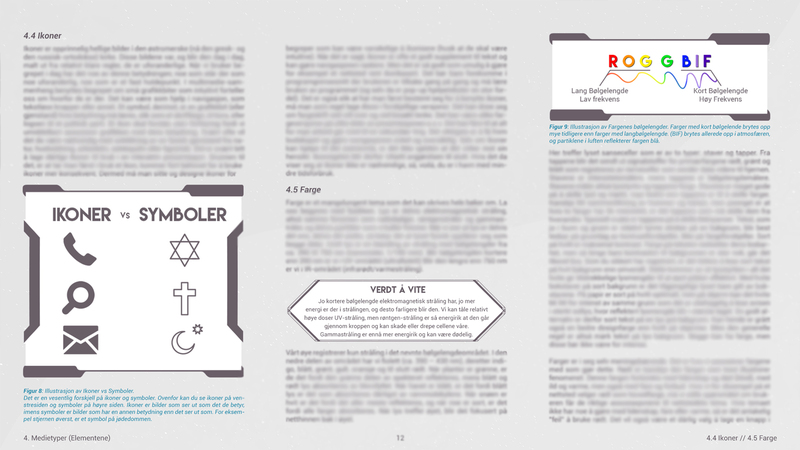 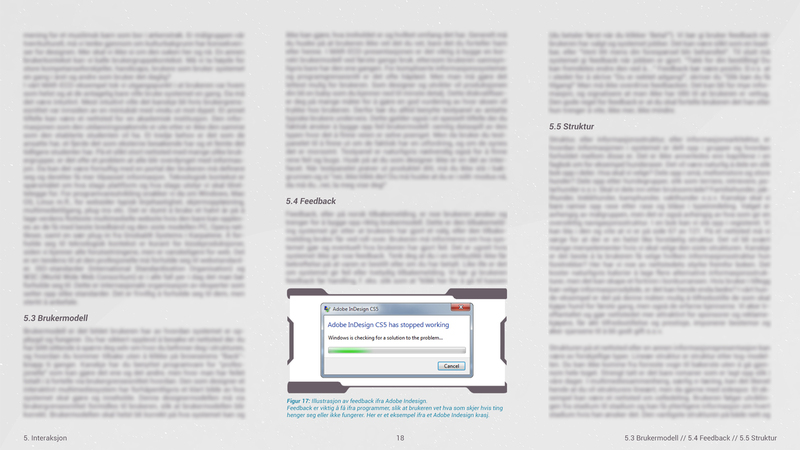 This is my version of the e-book, unfortunately because of copyright… I had to blur all the text and lower the quality. 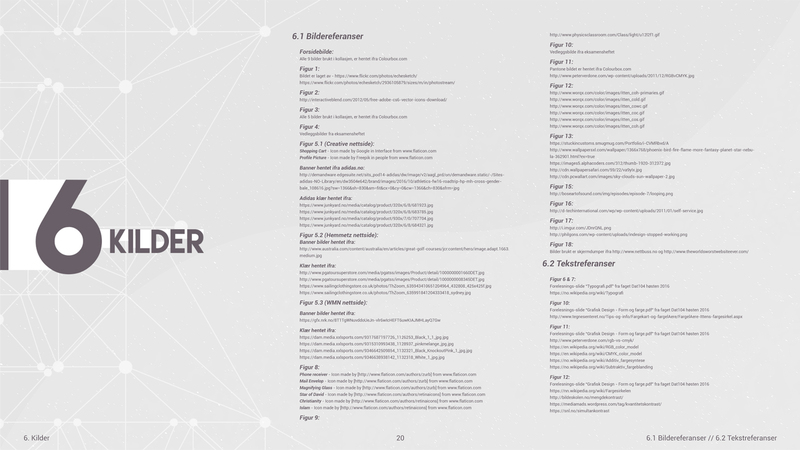 The pictures below are just a few pages of the book, and if you click the link below, you will be forwarded to the full version with all the pages.